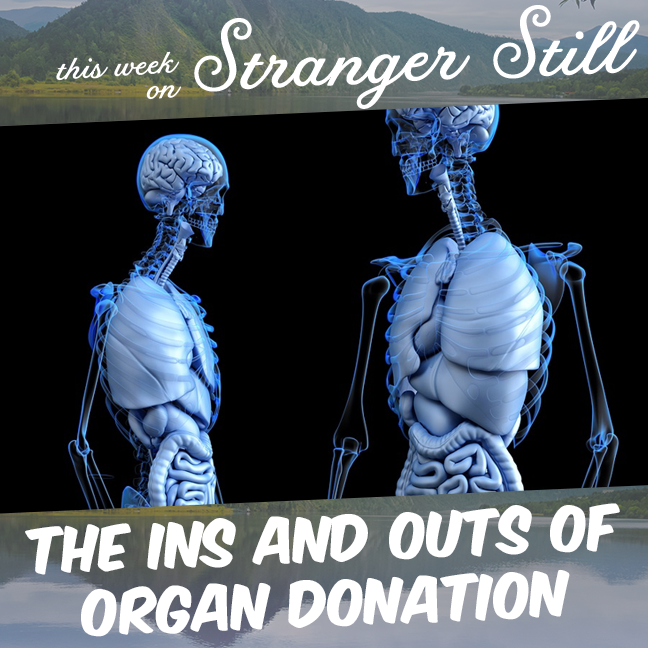 This week we explore the ins and outs of organ donation. 95% of Americans support organ donation but only 58% of Americans are registered organ donors. What the heck, right? Why is that? Well, luckily you have us. Because we blunder out way into finding out why that is.